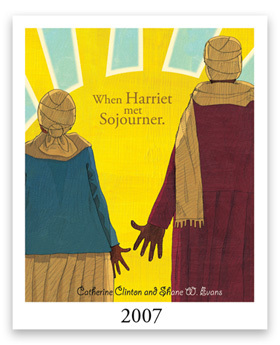 In the late 1800's Sojourner Truth and Harriet Tubman met in Boston. The conversation that these American freedom fighters was not recorded in history, but just imagine the amazing stories told. This is a colorfully illustrated account of their lives and the historic event.